There are all sorts of blurring effects you can create, either when you take photos (when they can be intentional or not — but hey, sometimes they’re happy accidents) or after the fact, in processing. When you press the shutter, you can create movement blur or zoom blur. Or you can take a perfectly normal photo and blur it in Photoshop, which can also make it look amazing. Here are a few examples. 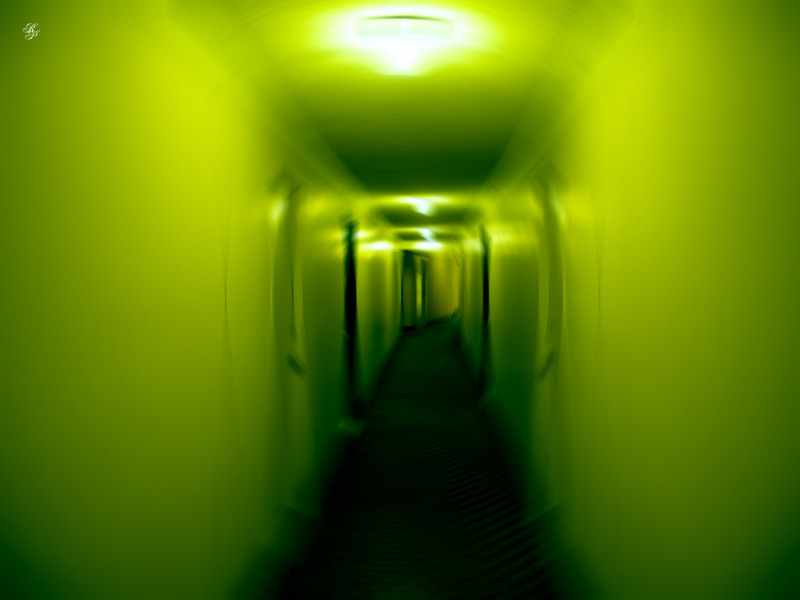 This one’s rotational blur, done by slightly overexposing to get a longer shutter time and rotating the camera on the X axis (the line of the long corridor). 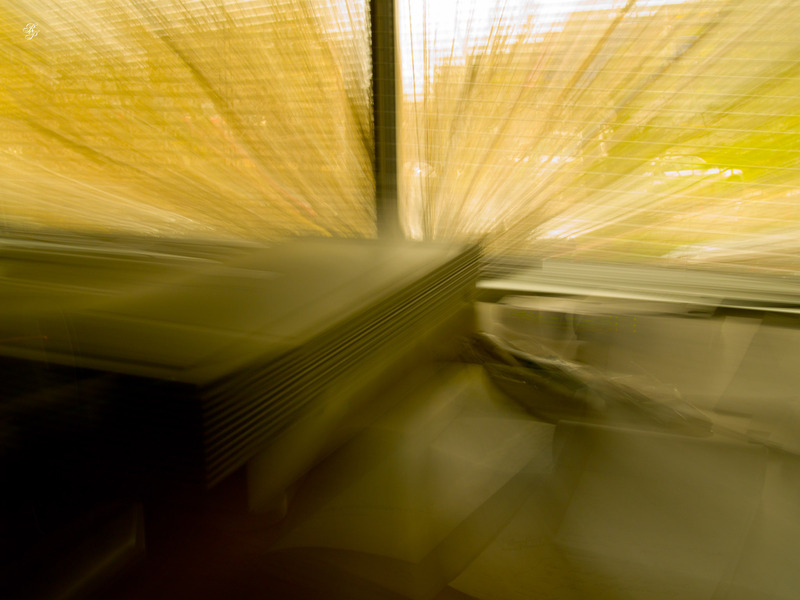 This one’s zoom blur, which is where you pull the zoom in or out really fast while pressing the shutter. 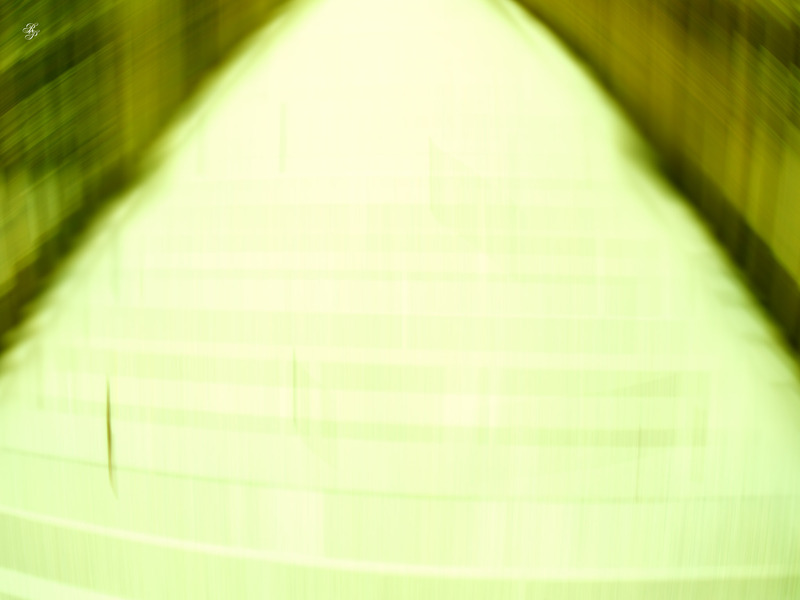 Zoom blur is fun! 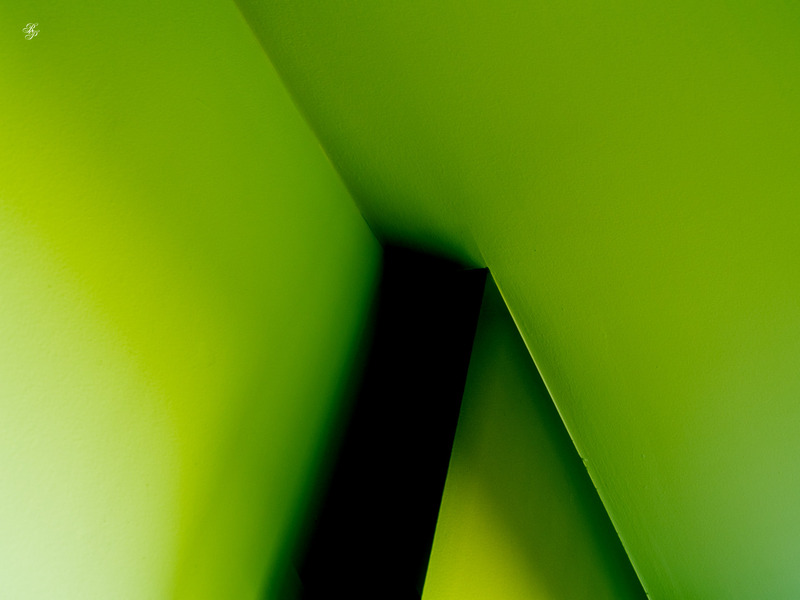 This one’s what I call directional blur (I don’t know the official name for it, if there is one). Move the camera forward while the shutter button is pressed. And finally, this blur is done in Photoshop. It’s a movement blur to make it seem as if the wall shadows are growing.